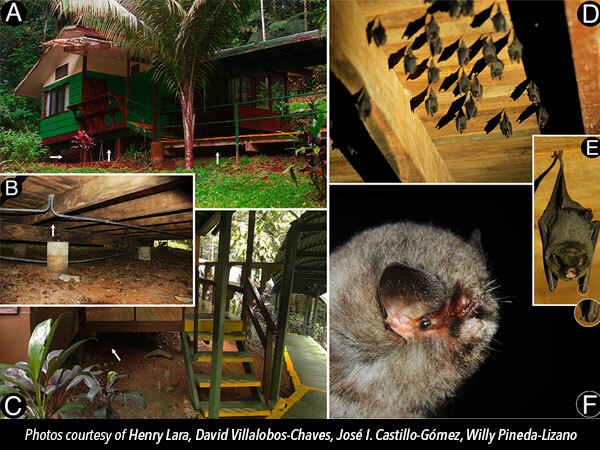 Furipterus horrens, the "Thumbless Bat," was last spotted in Costa Rica in 1977 – that is, until October 2017, when a staff member at Selva Verde spotted a roosting colony of the bats beneath one of the bungalows at the lodge. The discovery, only the fourth on record for this species in the entire Central American region, was announced in March 2018, after initial research and monitoring. Ultimately, the goal is to conduct further studies that will promote the conservation of the species on a larger scale. "We hope to forge a relationship with the research and conservation experts to do our best to protect this colony – and others, hopefully — in the future," said Andrea Holbrook. Throughout the year, our dedicated specialty travel consultants journeyed over 20,000 miles to attend 18 conferences across the U.S. "It's a great way to get to know people," said Holbrook Ambassador Debbie Jordan. Depending on the conference, Holbrook sponsors talks, hosts field trips, donates auction items, and/or holds a drawing for a free trip. Over the summer, Holbrook and Selva Verde Lodge hosted two inaugural programs aimed at engaging younger students with science, technology, engineering, and mathematics! 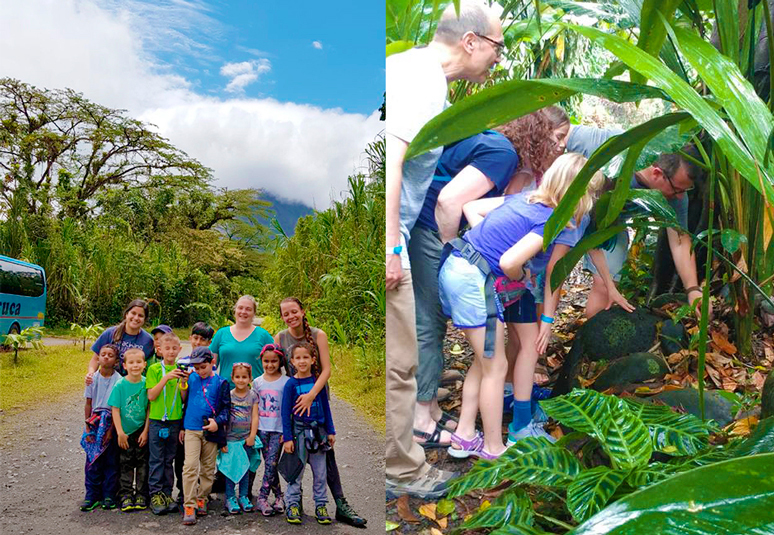 In June, eight first graders from Orlando Science Elementary School experienced STEM concepts in real life, with hands-on activities in the rainforest around Selva Verde and at the geothermal springs of Arenal. In July, Holbrook partnered with the Florida Museum of Natural History to host the first Rainforest Family Camp at Selva Verde. Campers took part in workshops and a BioBlitz, then used technology to share their experiences with museum campers back in Florida. 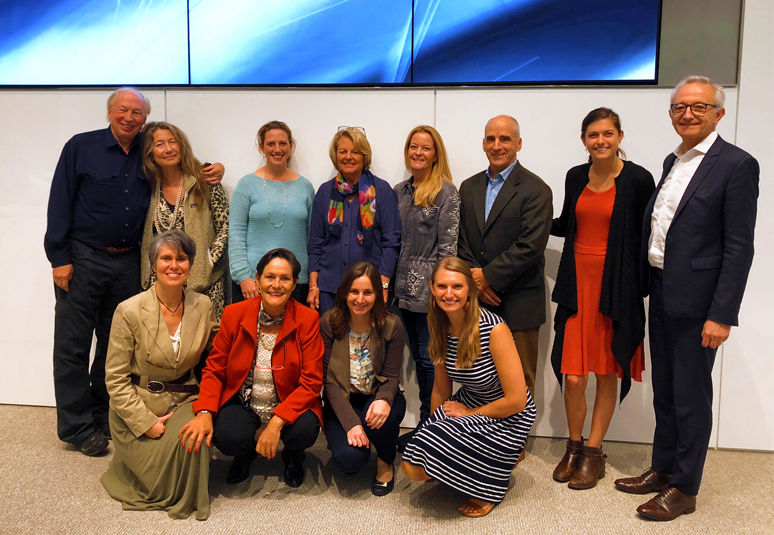 With Andrea Holbrook serving as a board member for the Center for Responsible Travel (CREST), 2018 brought exciting new initiatives in the mission to make tourism a force for good. CREST has been at the forefront of the dialogue between the travel industry and the State Department regarding Cuba, and is bringing industry experts together to develop solutions to the growing issue of overtourism, like at the World Tourism Day Forum in September. 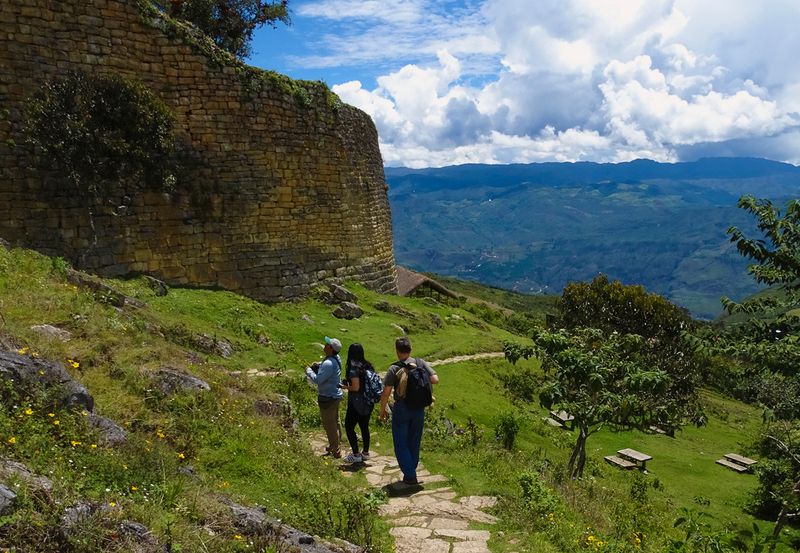 "It is so important to ask what we can do to make our industry better for the communities and environments our travelers are enjoying," Andrea said. As we neared the end of another year, Holbrook's office staff gathered together for a professional photo on the back deck. With the 45th anniversary of Holbrook on the horizon, it's natural to reflect on the growth the company has undergone since its inception, year over year. 2018 brought new staff members, exciting partnerships, a growing network, and expanded goals and successes. 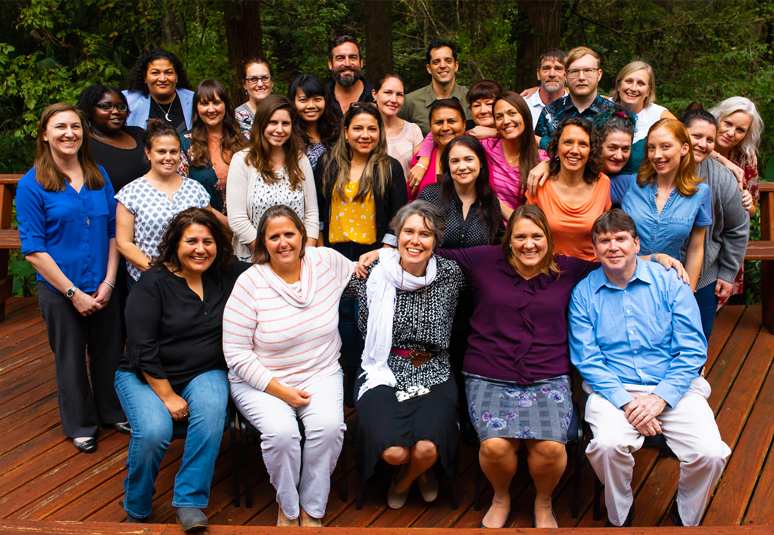 But as each year passes, one constant remains at the heart of Holbrook: the commitment to our family, starting with our staff, extending to our partner organizations and in-country communities, and encompassing you, our travelers. Next year, we will be celebrating our 45th birthday with a video. Help us celebrate the Holbrook experience by sending us video clips and photographs with your own amazing moments in the field! The Holbrook Travel office will be closed on January 1st, 2015 in observance of New Year's Day. Our office will reopen on January 2nd. Happy New Year! Reserve your group of 10 or more by June 17, 2017 and we’ll send you a $300 check at the time of your final payment. You can use it for your students, for any tipping, or anything you wish.